Not every dog breed is suitable for every single household. 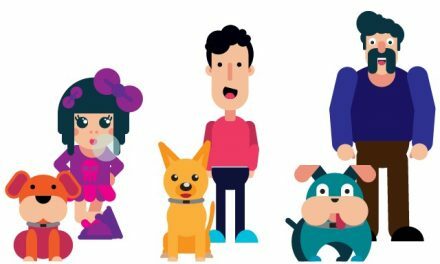 Breed is something that is very important when it comes to finding the right dog for your family. The Gordon Setter is a larger breed and this means that it might not be suitable for your living quarters. 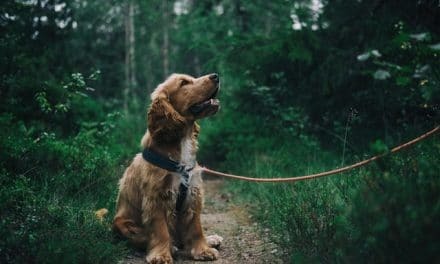 Of course, the larger size of the dog makes it a good choice for people who want an active pet that can go with them pretty much anywhere and everywhere. In the guide below, you’ll learn all about the Gordon Setter so you can determine whether or not this dog is suitable for your family. 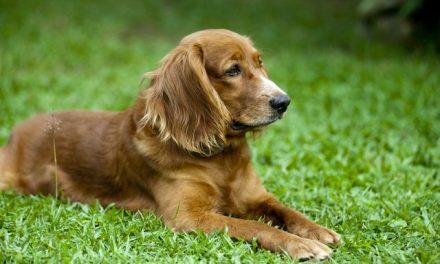 Gordon Setters have a very distinctive appearance. They are usually known as black and tans. They will have a coal-black coat with sporadic markets of mahogany and chestnut on their paws. It is also possible for these colors to appear on the dog’s legs, throat, vent and muzzle. You may find some white on the dog’s chest too. You will never find a Gordon Setter that has curly hair. Instead, the dog’s hair will be waved slightly or completely straight. 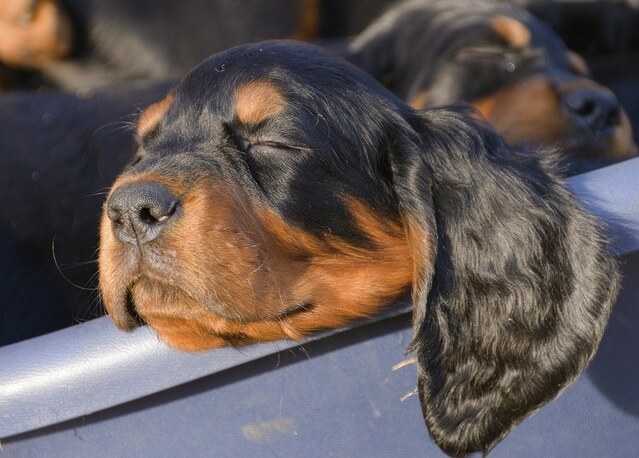 When compared to the other setter breeds, the Gordon Setter is actually the heaviest. When fully grown, Gordon Setters can weigh as much as 80 pounds. They may reach 27 inches at the withers. With this in mind, the Gordon Setter might not be a suitable pet for an older individual. 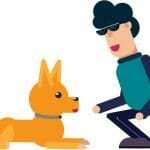 Unless the dog is trained to get in and out of the vehicle on their own, it might be best to go with a dog that is lighter and smaller. Now, you should learn a tad bit about the personality and temperament of the Gordon Setter. These dogs tend to be very smart. 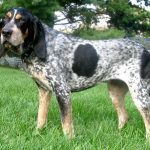 The AKC classifies these dogs as being confident, alert and interested. They’re also fearless and intelligent. Gordon Setters are pretty much capable of anything and they have the willingness to get it done. They’re going to be very affectionate. These dogs are strong-minded so training them shouldn’t be too difficult. The only downside is that these dogs can be a tad bit boisterous. This means that they might not be a good choice for people with small children. If you have no children and you’re looking for a loyal lifetime companion, you cannot lose with a Gordon Setter. These dogs are really bred to run. This means that you’ll need to go out of your way to make sure that they get a sufficient amount of exercise every single day. 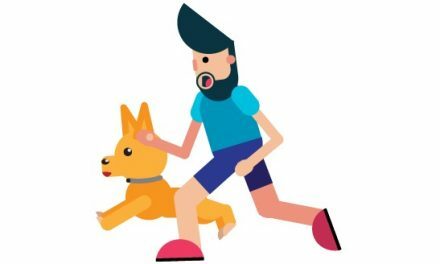 It is in your best interest to ensure that your dog gets at least 60 minutes of vigorous exercise. Be careful of overdoing it with younger dogs though. Wait until the dog is at least 18 months old before you begin the agility training too. This will help reduce the likelihood that the dog is going to develop joint problems in the future. You should never allow your Gordon Setter to roam freely. After all, this is a hunting dog. Their hunting instructs may cause them to get into traffic or other dangerous situations. All in all, the Gordon Setter is a fairly healthy breed. Still, there are some problems that tend to be more common in this breed than others. 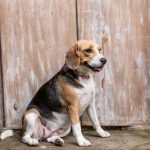 Hip dysplasia is definitely a common problem. Just remember that this condition is not as common in Gordons as it might be with other big breeds. Other problems that you have to watch out for as gastric torsion, cataracts, progressive retinal atrophy, and hypothyroidism. If you take care of your Gordon and make sure he or she gets plenty of exercises, they can live as long as 12 years. 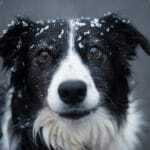 On average, these dogs live anywhere from 10 to 12 years. Owning a Gordon Setter is great, but it does come with some responsibilities. For instance, you need to make sure that you check the dog’s eyes and ears frequently. Clean the ears to prevent too much wax from building up. It is also pertinent to bathe your dog. This should be done when the dog stinks or is dirty. Check the dog’s teeth regularly. Make sure that the teeth have not decayed. If the dog’s nails get too long, you’ll need to trim them. Finally, you should groom the coat once or twice a week. This will help prevent matting.